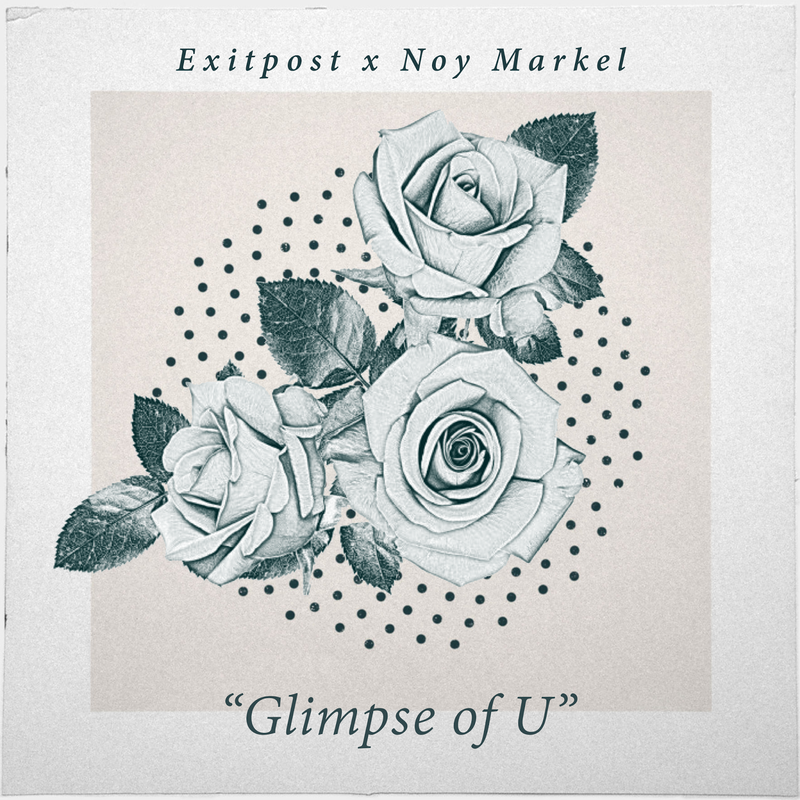 Exitpost and Noy Markel are bringing us a super relaxing track this week with “Glimpse Of U.” The track starts with Exit’s signature atmospheric sound, then progresses into the smooth vocals provided by Markel. 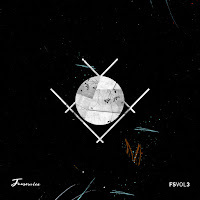 Markel’s voice shines over the tranquil and spacious production, which makes for a truly memorable collaboration. 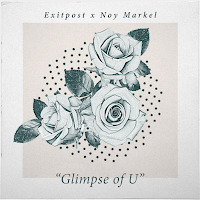 The lyrics are chilling and are definitely going to be relatable to most, so get ready for some real feelings when you listen to "Glimpse Of U." 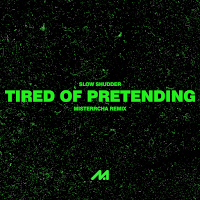 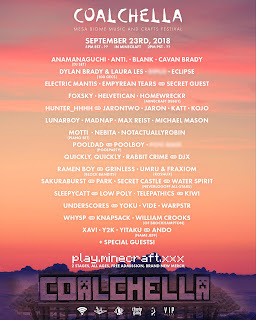 Check out this song, and the rest of these artists’ work below!